Image courtesy of the Secure World Foundation. Secure World Foundation is pleased to announce the inaugural Summit for Space Sustainability, which will be held in Washington, DC, on 25-26 June 2019. The space sector is currently experiencing rapid growth in both the number and diversity of space actors. 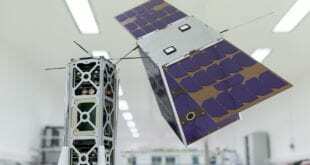 This change is driven by commoditization and globalization of space technologies, increased public and private investment in space, and growing awareness of the value of space for security and socioeconomic benefits on Earth. The increase in the number of stakeholders benefiting from space systems has exposed the challenges that existing legal, policy, technical, and operational regimes face in ensuring the long-term sustainability of the space environment. Space sustainability has greatly increased in salience as a highly-discussed policy topic over the past decade. 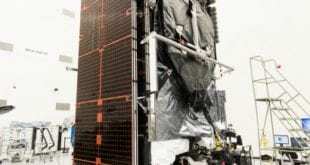 However, this growth in awareness has not always translated into definitive action to address some of the most important issues related to space sustainability. Additionally, the linkages across a variety of space sustainability issues and initiatives are not always clear, even to those focused on this field. 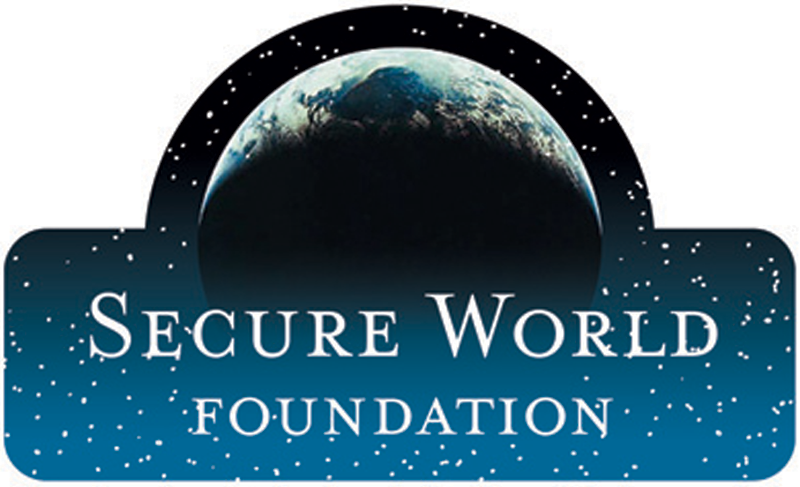 As the only organization devoted entirely to space sustainability, the Secure World Foundation strives to be a trusted and objective source of leadership and information on space security, sustainability, and the use of space for benefits on Earth. We use a global and pragmatic lens to study and evaluate proposed solutions to improve the governance of outer space. While recognizing the complexities of the international political environment, SWF works to encourage and build relationships with all willing stakeholders in space activities, including government, commercial, military, civil society, and academic actors. 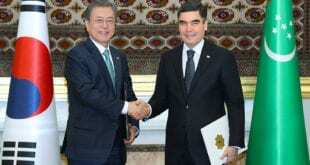 Central to this approach is increasing knowledge about the space environment and the need to maintain its stability, promoting international cooperation and dialogue, and helping all space actors realize the benefits that space technologies and capabilities can provide. Despite the importance and salience of space sustainability, there are no recurring public fora specifically dedicated to addressing the issue in all its dimensions. The Summit for Space Sustainability will be a high-level multi-day event focused on developing solutions for space sustainability. It will encompass a cross-section of space sustainability issue areas, including space debris, space situational awareness, space law and policy, space governance, national and international space security, and the use of space for human and environmental security on Earth. The event will explore current trends, highlight complementarities, and promote next steps in these specific areas. With the aim of stimulating fresh ideas and dialogue, the Summit will combine thought-provoking and diverse perspectives, including international viewpoints not often heard in the United States, with innovative programming to encourage thinking, participation, and solution-building. With your involvement, we hope to make the Summit for Space Sustainability the primary gathering of global stakeholders committed to concrete action for space sustainability. Secure World Foundation is pleased to recognize our partners, whose generous support helps make the Summit for Space Sustainability possible. Our founding sponsors include Northrop Grumman, Virgin Orbit, AGI, and Astroscale. Other organizations interested in partnering can reach out here. Please go to www.swfsummit.org for more information and to register. As readers of our newsletter, use code “sustainability10” for a 10% discount on registration. We look forward to seeing you there! 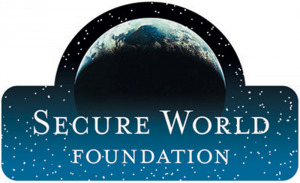 Full Disclosure: Secure World Foundation generously supports SpaceWatch.Global.